Read what some of clients and corporate partners have said. “Jane’s persistence and awareness during a range of conversations and topics helped me understand more about myself and what I needed to focus on. Her professional, energetic attitude, and direct powerful questions, complimented her sense of humor and ability to encourage my own growth personally and professionally. “One thing I took away from our [last] conversation is not to worry so much about what others will think and also not to be too hard on myself. I knew for several months that I didn’t want to continue in my business, but I worried that getting a full-time job meant I was a failure. Looking back, I think one of the biggest struggles was that my personality doesn’t mesh with being a solopreneur. Also, there’s no reason to care so much about what others might think—it’s an eternal struggle, right? I feel like I’ve been able to get out of my bubble a bit more now that I’m not working for myself, and I’ve realized that everyone else is just making it up as they go along, too. It’s funny how getting your outside perspective finally helped me move on to this next phase in my life. Thank you for asking the right questions. Thank you for listening. “Jane is a different kind of coach. Sure she can help you advance in your career but Jane also goes beyond that. She helps you understand what motivates you in life and how to use that motivation to improve all areas of your life, not just your job. “I started working with Jane because I was unhappy at my job. In our first session, Jane asked me to lay out a few 6 mo, 1 yr, and 5 yr goals. I didn’t realize it at the time, but I was actually drawing a roadmap for myself that would lead me to where I actually wanted to be. By the end of our time working together, I’d landed a new job that was much more in line with my interests and skill-sets and started a side gig which was a direct result of the goals Jane had me set on day one. It took me a little while to get on the right path but once I did, things finally started to feel right and I have Jane to thank for that. “Jane was always very positive, supportive and encouraging while also not afraid to ask the right questions to dig into the heart of the topics I brought to the coaching sessions. “Jane Scudder is hands down one of my best instructors at General Assembly Chicago. She has gone above and beyond in developing workshop curriculum that is engaging, relevant, and that helps our students get results in today’s ever changing job market. She is an excellent communicator and her experience with professional development and coaching [is] highly evident from the positive reviews written by her students. One of Jane’s greatest strengths is the ease in which she is able to develop personal connections with those she is working with. “I’ve been working with Jane Scudder for six months now and have been really happy with the growth she’s helped me achieve. Jane challenges me, in a highly supportive way, to see things from a new perspective. She helped me discover effective and creative ways to focus on what really mattered and recognize my accomplishments as I was juggling a long-distance move, a new profession, and moving away from my sons. In addition, knowing I have to report what I’ve accomplished between sessions helps me focus and turn good ideas into solid action. “My company has worked with Jane on multiple occasions from Negotiation Strategies workshops to Personal Narrative writing. Jane has an extremely approachable yet sophisticated form of communicating. She is patient and ensures that all attendees are getting the most of the course while moving along for those that want more. 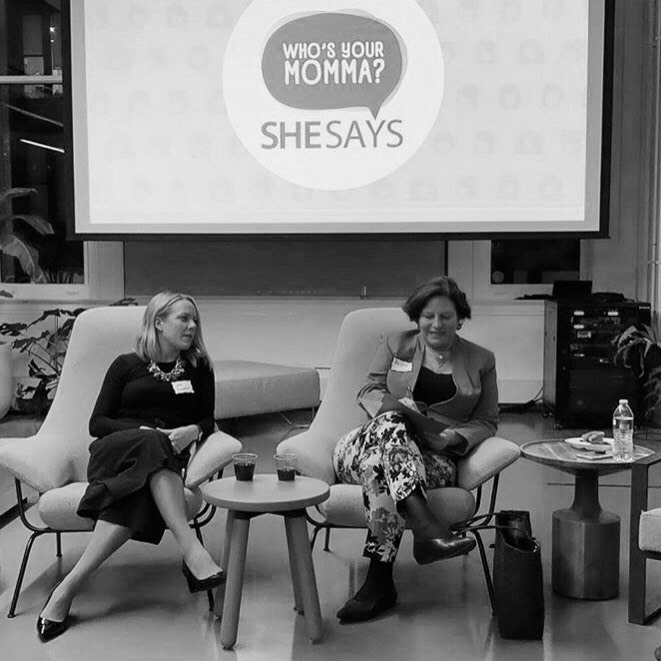 “Jane was a leadership educator at our Future Female Founders event for teen girls. While it can be quite difficult to find facilitators with professional experience in the field who are also adept at working with teens, Jane managed to execute the perfect tone, keep the material relevant and engage our teens throughout her session. “I was struggling with the standard advice of the training programs to tell stories to connect with voters. Working with Jane has helped me to frame my thoughts in a way that is more authentic to who I am. “I had a long-time dream of moving to Europe but was unsure of how to navigate a new job market where I lacked a network. Not only was I looking for a visa, but I was also wanted to move out of operations. Jane helped me get clear about what I wanted and tell my story in a confident, compelling way. She was also the best motivator during (many) times of insecurity and doubt. Four short months later, I am moving to Berlin to work in strategic partnerships! Jane has a gift for breaking down complex goals into manageable, achievable steps. She helped me realize how much I have to offer and has empowered me to build a life I love. The best way to learn what we’re all about is to try a coaching call. Schedule your complementary sample session today. Based on clients looking for new opportunities, who express interviews as an objective, and share results. Based on client and student surveys given and returned. Data of August 30, 2018.